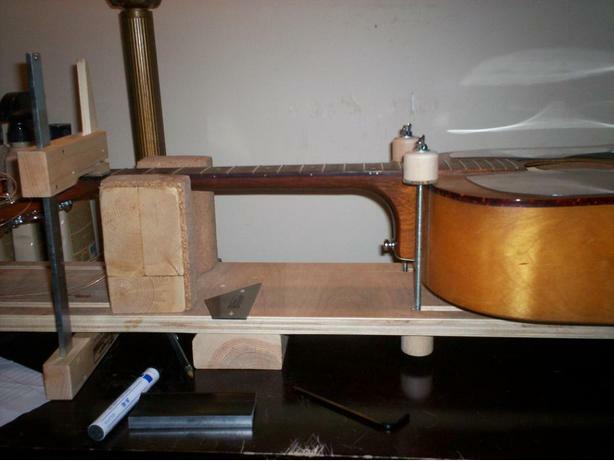 Hi...Blue Ring Acoustics is a new, acoustic guitar custom build and repair shop in Cobble Hill. I specialize in building player specific acoustic guitars, acoustic setups, refrets, intonation problems, nut and saddle replacements and structural problems. Do you have a guitar under the bed you've always wanted to have fixed? Now's the time. Check out my website, blueringacoustics.ca , and get your old guitar playable again.